With the over-whelming worldwide success of our Kraken power cord we decided to push this technology to its final destination. 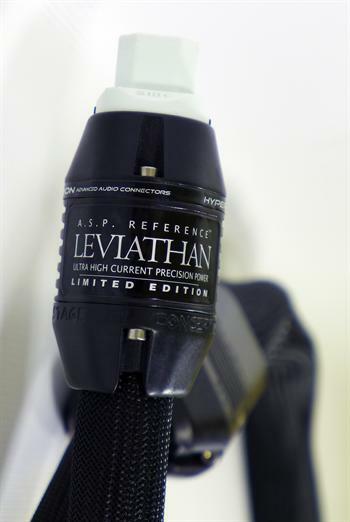 The Leviathan is nearly Three Krakens in One! I almost feel sorry for our designer when the orders come in for this beast since it takes nearly 40 hours of hand-made labor to build one. The owners of this limited edition power cord can feel good to know they have something special with over 20 years of R&D behind it. For those Audiophiles who own the world’s finest amplifier’s you may re-discover them once plugged into a Leviathan.